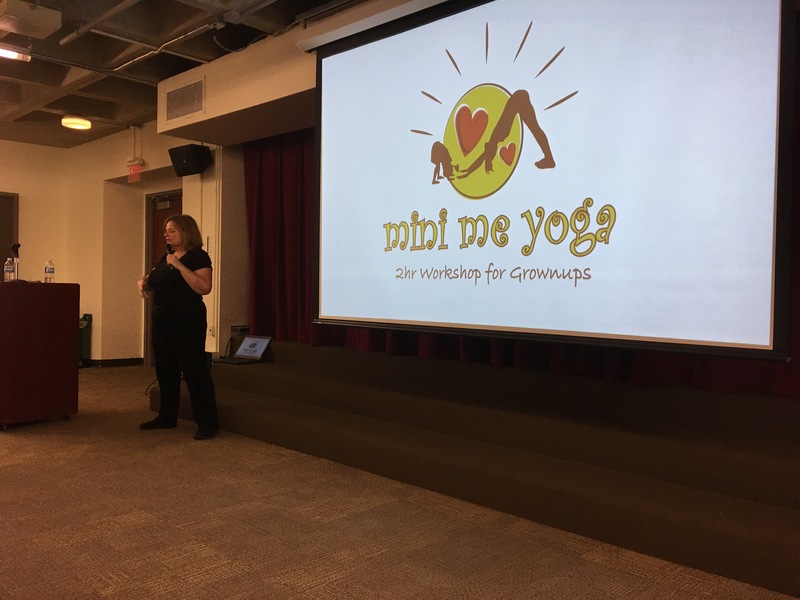 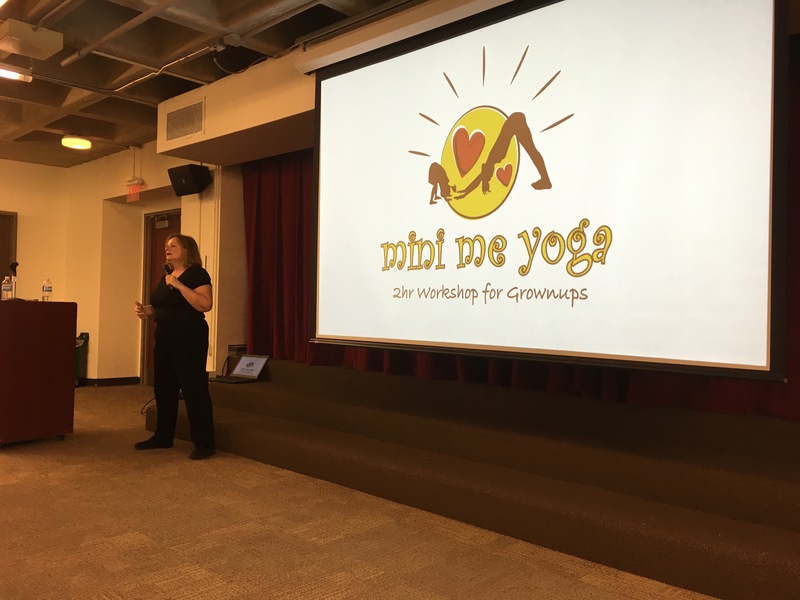 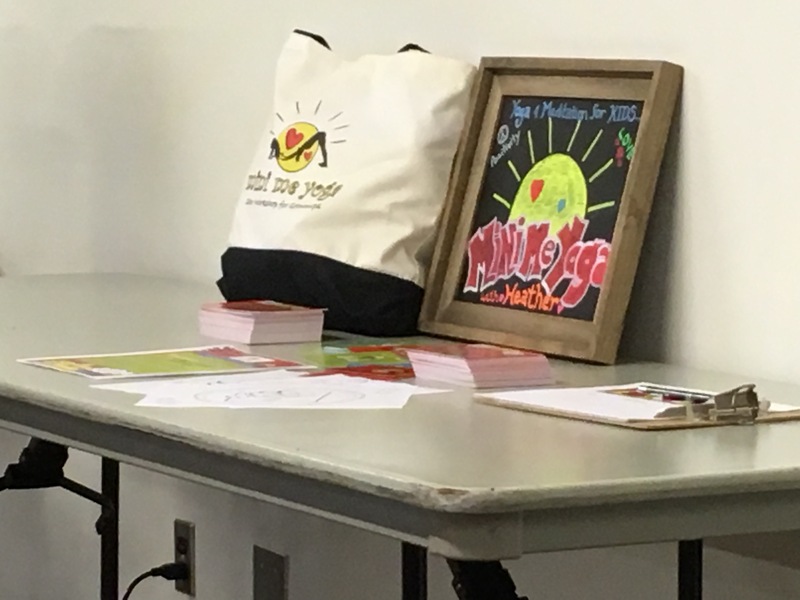 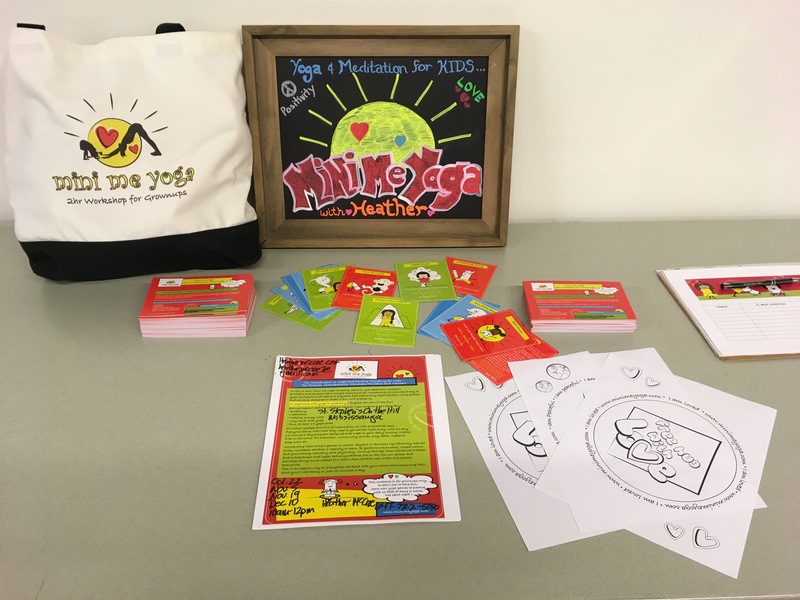 I had such a wonderful evening connecting with Parents and Educators about Mini Me Yoga and how we offer children life skills to enhance their emotional intelligence! 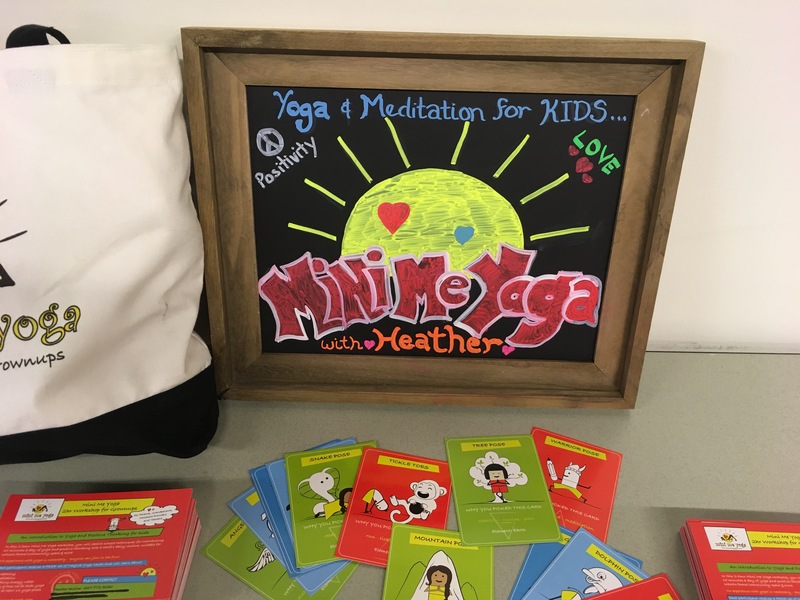 #MiniMeYoga is a fun program and kids do love it, but when you dig deeper, we are teaching them how to manage their emotions and seek a deeper self-relationship! 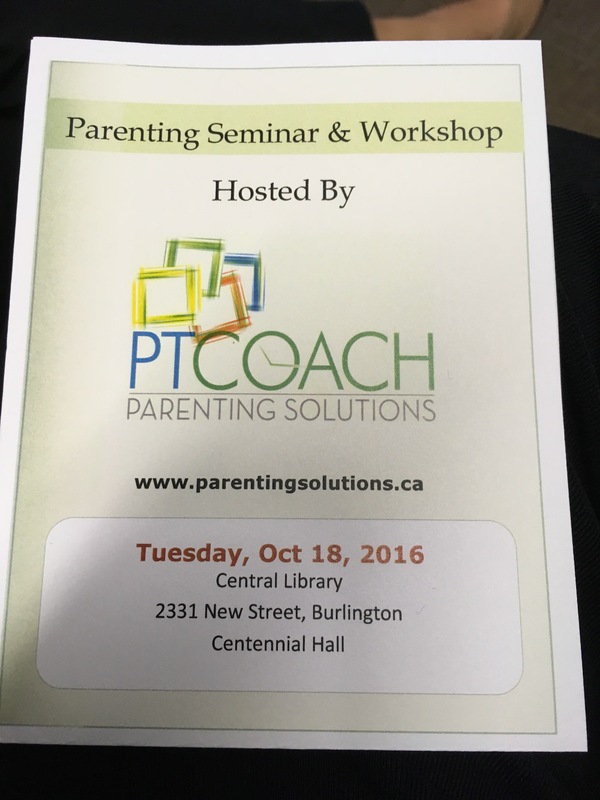 Big thanks to my Chum Sandra Doweck for hosting this wonderful event!